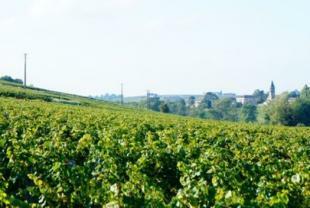 Vigneron from father to son for generations, the domain Fabrice Larochette operates 10.70 hectares of vines. Located in southern Burgundy on the slopes of Chaintré, the field work in accordance with tradition,and with the technical developments of today. The search for the expression of terroir are the benefits of the highest quality wines is the everyday focus of Fabrice Larochette.